In addition to active outputs 0-10 V or 4-20 mA various types of sensing elements such as Pt1000, NTC10k or Ni1000 are available for passive temperature measurement. 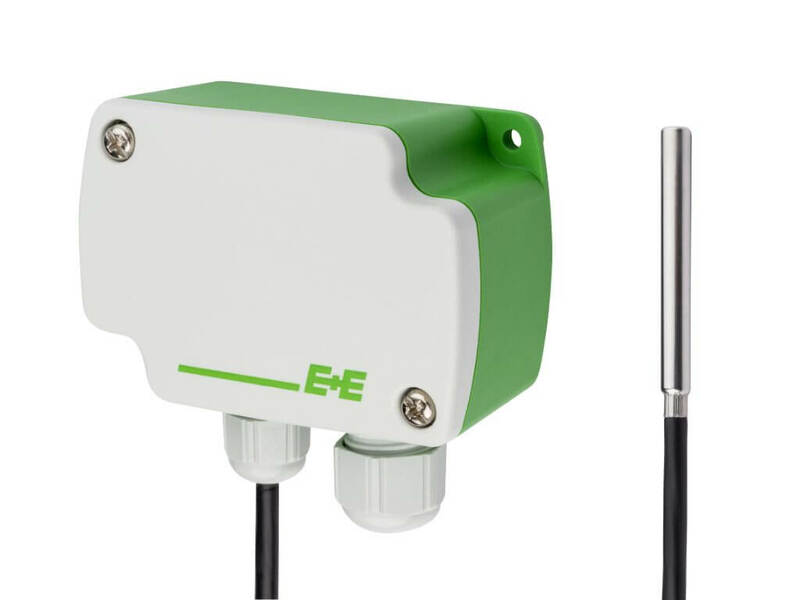 Due to an innovative cable outlet and housing concept a high protection class IP65 is provided. Productspecific information for the remote probe is printed all along the cable.